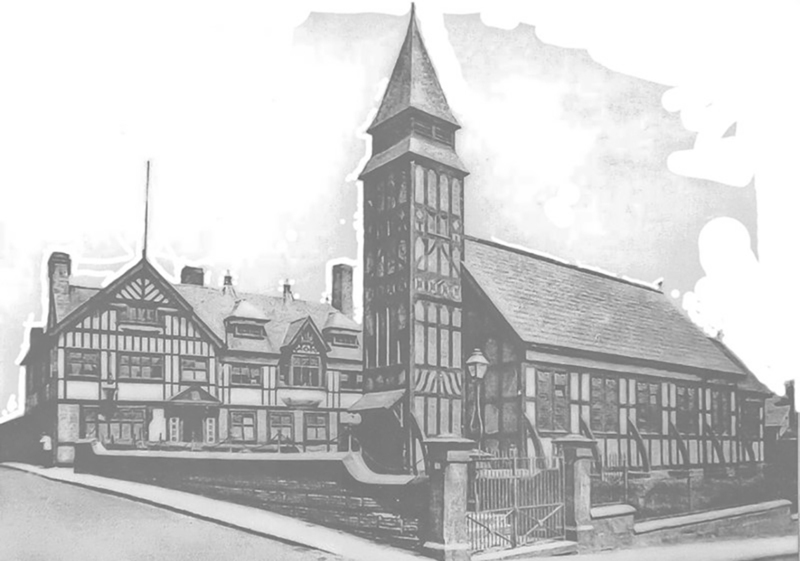 The Winsford Local History Society was first established in November 1966. The idea was to form a society which would collect, collate and preserve historical information about Winsford and the surrounding areas. They also wished to encourage the study of history as a whole. In the early years it was a thriving society which published many newsletters. Most of these can be seen in Winsford Library. Subscriptions in 1966 were ten shillings for adults and five shillings for juniors. Today, forty one years later, membership is ten pounds per annum regardless of age. A family membership costs fifteen pounds and visitors are charged three pounds. The Society, now called Winsford and District Historical Society, meet at Hazlemere, Hambleton Way, Winsford, CW7 1QQ on the first Monday of the month unless it happens to be a Bank Holiday. We meet at 7.30 and finish by 9.00. At most of our meetings there is a guest speaker, but we also hold “At Home” sessions when we as members discuss Winsford past and present. At present there are eight meetings scheduled on each of our yearly programmes. A copy of our current programme is on the events page. As a society we are still collecting and cataloguing local photographs and other historical material, all of which can be accessed at the Library. We will also be adding photographs to the Galleries on this site and to Appeals when we need your help.